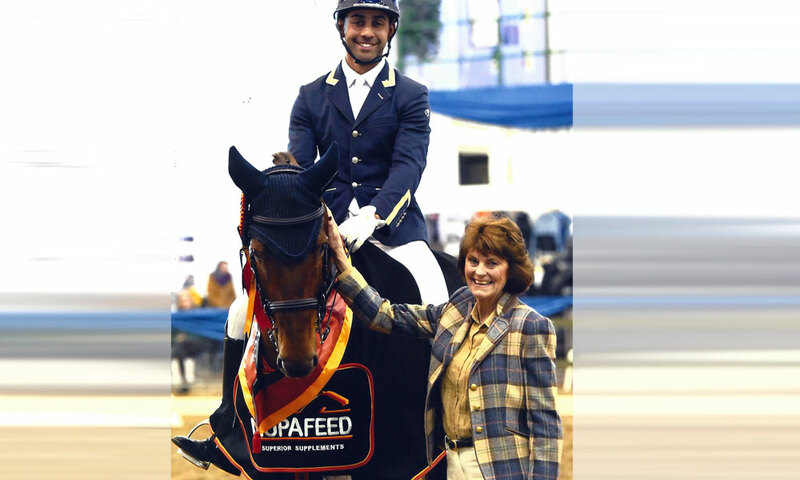 Nupafeed are delighted to introduce international dressage rider, Rebecca Edwards. 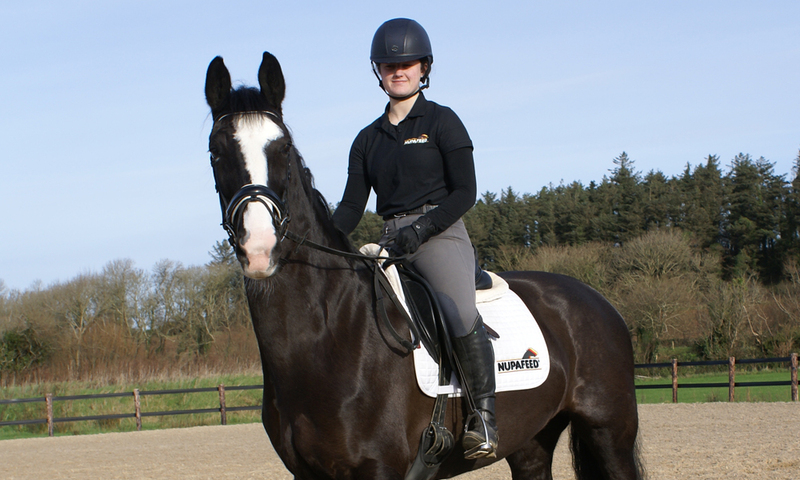 Based at Bexley Stud in Berkshire, Becky is a former show rider (having won at both the RIHS and HOYS) who has turned her hand to dressage with incredible success. Last week Becky and Ufano (pictured) made it to #19 on the FEI World Youth Ranking, making her the highest ranking British Rider. In December 2016 Becky was again selected for the World Class Programme for a two year cycle. This is a National Lottery funded programme which aims to identify our future podium stars and supports their progress through all aspects of training. “It is an honour to be part of one of the best programmes in the world…Thank you to my home team and World Class for their ongoing support. Exiting times ahead!” said Becky. 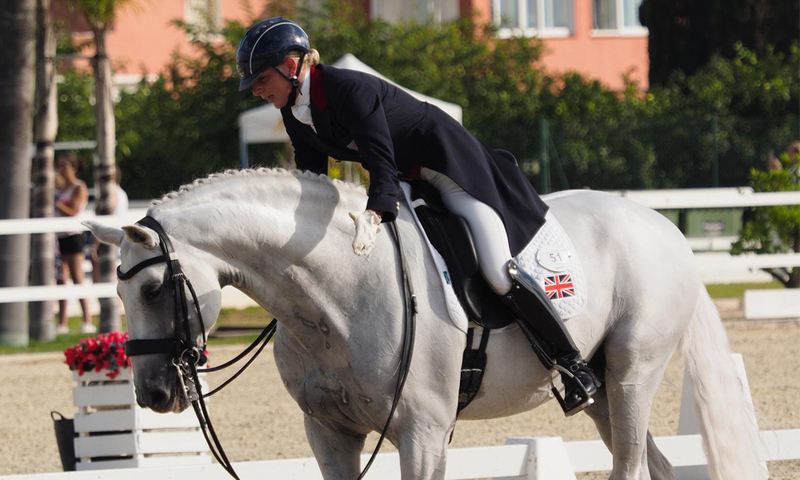 Becky was a member of the GB Young Rider European Team in Vidauban 2015, and in Valencia 2016 where she was the highest placed British rider. She also turned heads last year with Don Archie winning the British Dressage Freestyle PSG at the National Winter Championships. We took great pleasure in visiting Bexley Stud recently and meeting some future stars, especially Enrique (Eric), a 2016 foal by Escolar (and miniature fuzz-ball, Rocket of course). We can safely say that the secret to Becky’s success is not just talent and hard work, but a whole lot of love for these four legged power houses. Onward and upwards! 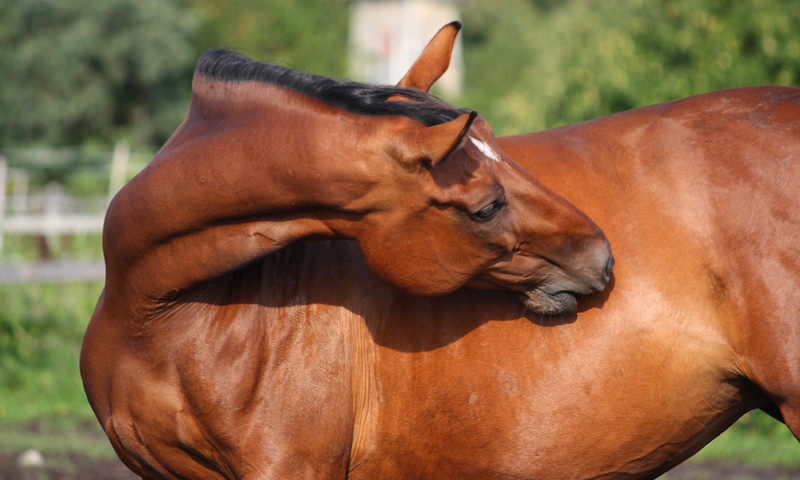 Becky uses Nupafeed Staying Power (Ufano), BSC-Gastro (Don Archie) and BSC-SeaBuckthorn.